Thanks for sharing the video. I had seen it before, but enjoyed reacquainting the importance of our testimony. 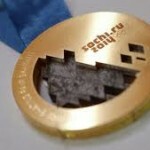 And we don’t have to be an Olympic champion to get others attention in sharing Jesus. 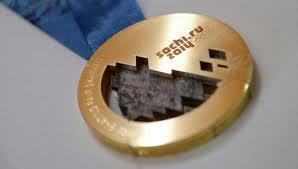 My next blog-post will also hinge on the Sochi Olympics Torch. So, there is a connecting story between the two. A life of faith chooses to follow, please and do the will of God. Thank you for this post. Karen. Amen! Thanks for reading … and taking the time to listen to his story! Such an encouragement! Currently Romans 8 is my book mark. Watching this video clip reinforces that fact to me again, “no devil, trial, temptation, sickness not even death shall be able to separate us from the love of Christ!” We are definitely more than conquerors in the Lord. Thanks for sharing! Blessings!